Bellezi provides a standard 2-year full warranty including 24-hour service on all products. At the moment of purchase you can choose to extend this period by a maximum of two years. With the Bellezi guarantee plan you are sure to have a problem-free chair or sofa for up to four years. Your company depends on well-functioning treatment chairs and wellness benches. That is why we act quickly at Bellezi. We guarantee that within the warranty every critical defect in Europe will be resolved within 48 hours, completely free of charge. Our service team is at your service seven days a week. 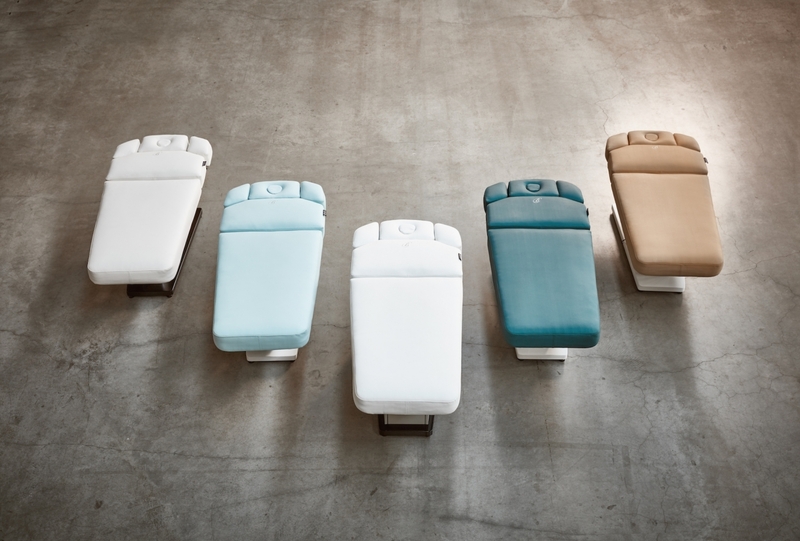 Our 8-point QC system means that all treatment chairs and wellness beds are manually checked for eight points. They are only signed off and dispatched after this stringent check. During approval, every product receives the Bellezi QC label with a unique production code.